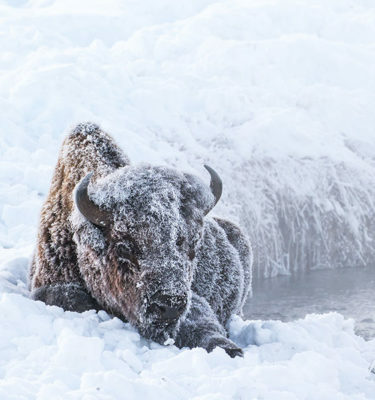 The Southwest of the United States is one of the dreamiest landscapes on the planet. The reds, greens and spectacular skies make for one stunning photographic canvas. 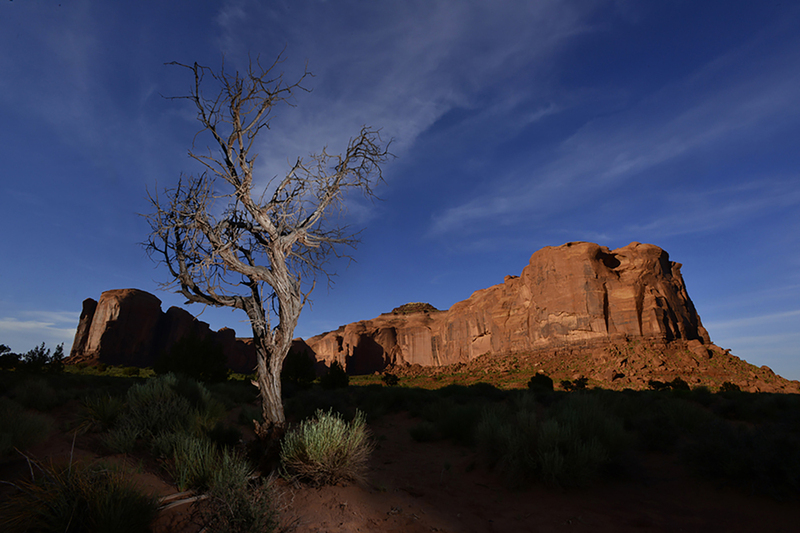 This particular expedition covers four of my favorite parks: Arches and Canyonlands National Parks as well as Monument Valley and Antelope Pass in the Navajo Nation. Each distinct location offers a plethora of photographic opportunities throughout the 1400 mile/ten day journey. 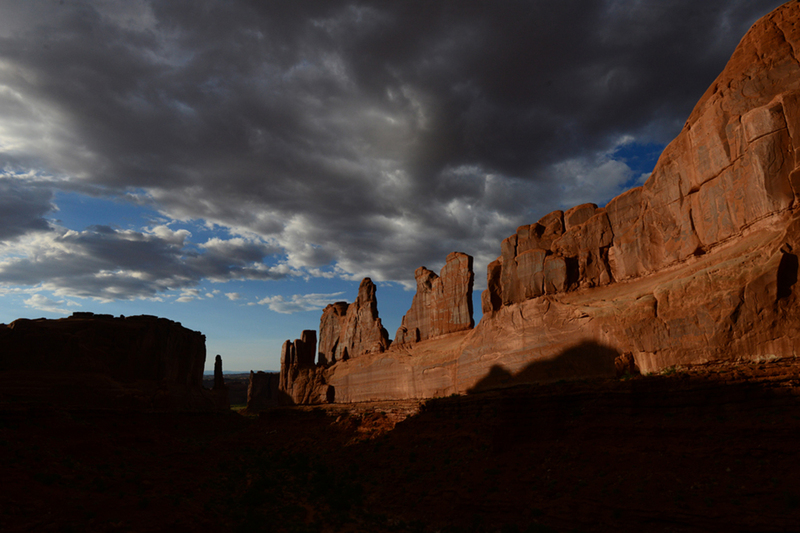 In Arches, every land feature is unique, requiring a specific photographic approach. It is here where we spend nights chasing the Milky Way, the thunderstorms and light painting these magnificent structures. 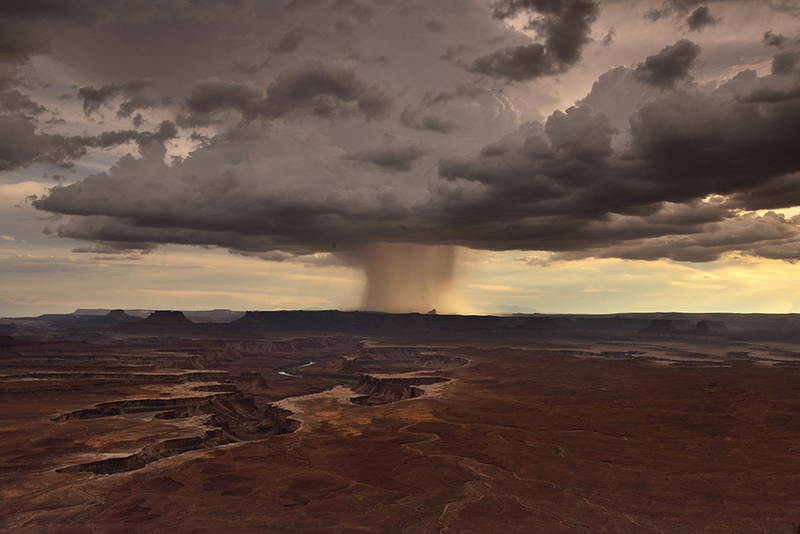 Canyonlands is a mecca for panoramas. The vast overviews of both the Colorado and Green River canyons provide the right elements for multilayer panoramas infused with dawn and dusk pastels. Driving down the steep curves of Potash road provides a unique view to the formation of this alter-universe. 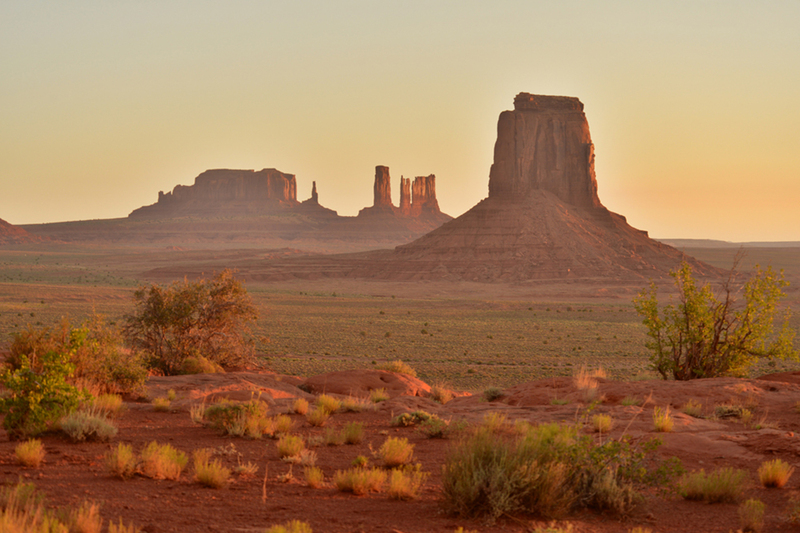 Monument Valley, the set of many famous western movies, is quite an exquisite location. Its famous buttes dominate a huge valley full of color and life. Driving into this vast landscape is a thrill; scores of old weathered mesquites make perfect subjects for flash photography. Sunrise and sunsets here are like well-orchestrated symphonies of light and color. 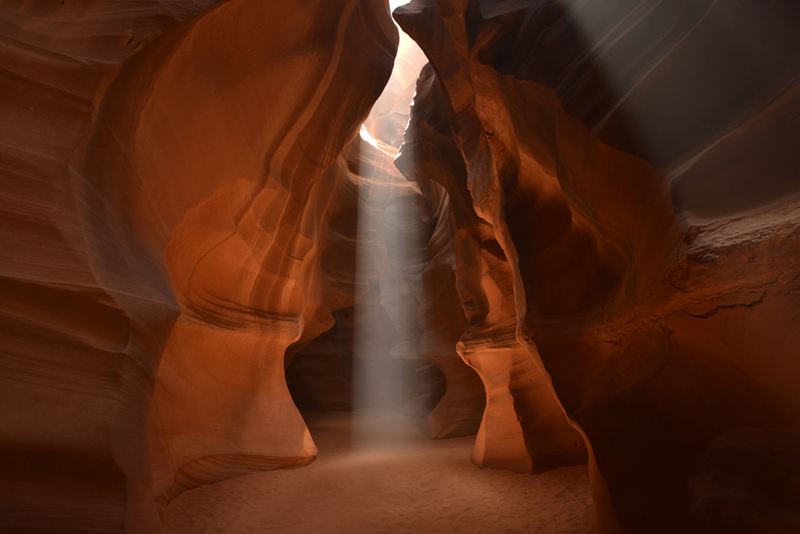 The slot canyons in Antelope pass are one of the most spectacular displays of light you could ever witness. Given the right time of the year, heavenly beams of light illuminate the eroded sandstone walls bringing these underground cathedrals to life. There is a picture in every corner; abstract renditions of color and shade dominate this magenta planet. Access fee to: Arches-Canyonland National Parks, Monument Valley Tribal Park and Dead Horse Point State Park. 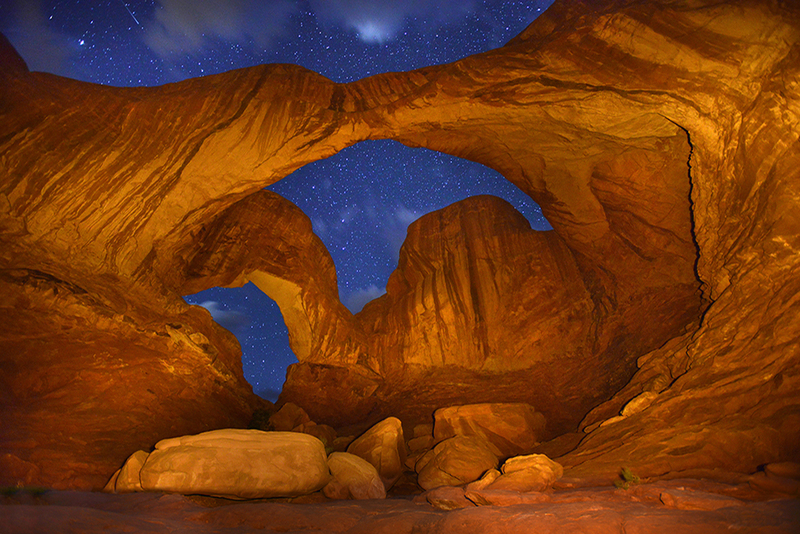 Daylight & Night Photography Access fee and guide for Antelope Pass. 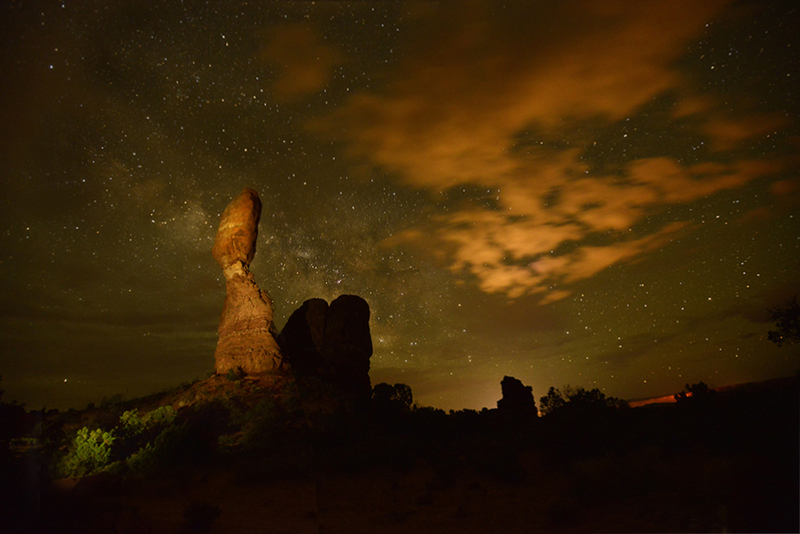 Night photography access fee and guide for Monument Valley Tribal Park. 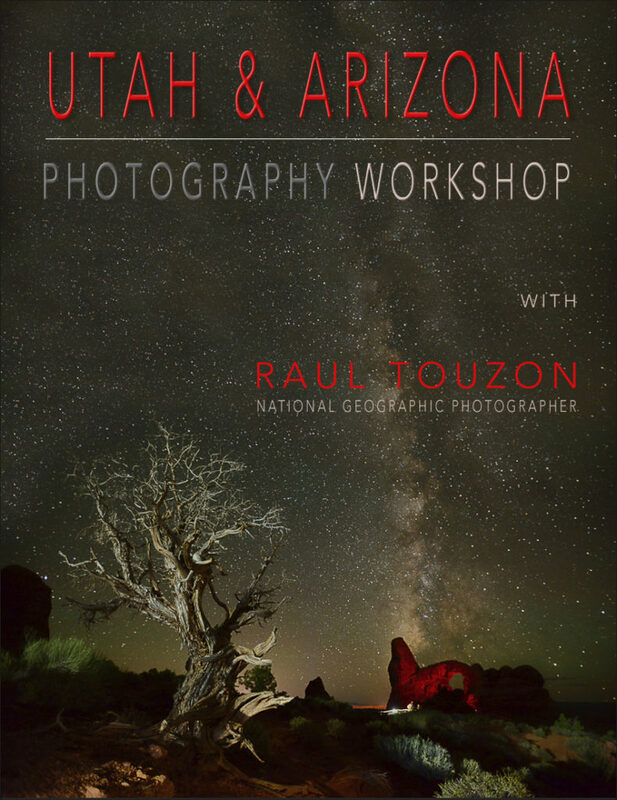 Navajo Nation Photography Permit & Tips for Navajo guides. 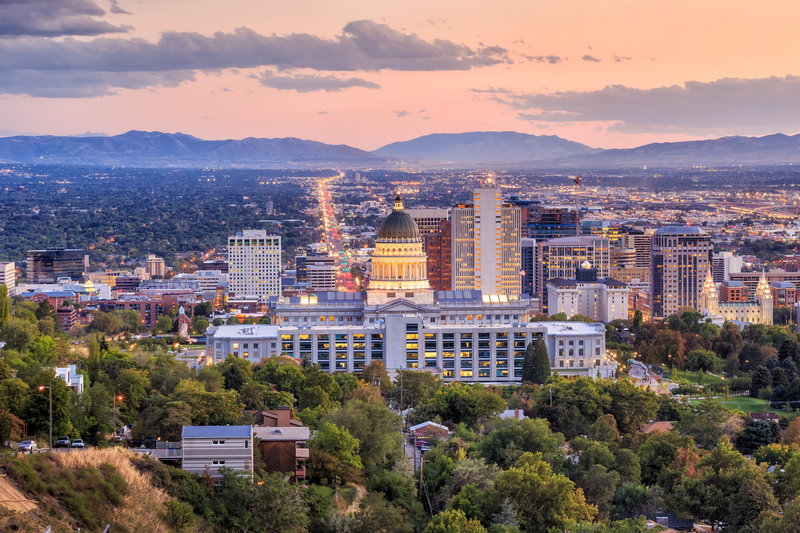 Arrive in Salt Lake City, take a shuttle to the hotel and get a good night rest before we start our adventure. We depart for Moab home of Arches National Park. Once we arrive at the park, you will discover a landscape of contrasting colors, landforms and textures unlike any other in the world. The park has over 2,000 natural stone arches, in addition to hundreds of soaring pinnacles, massive fins and giant balanced rocks. This red rock wonderland will amaze you with its formations, refresh you with its trails, and inspire you with its sunsets. 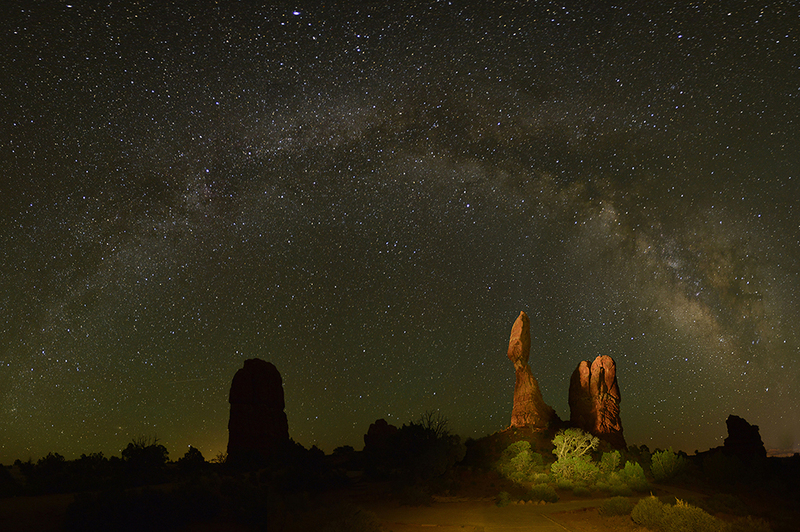 We will have the opportunity to have a night shoot at the Double Arch and Balanced Rock.
. You will then have the opportunity to edit and rest to be ready for the afternoon one on one session. Right after we travel to Canyonlands to photograph the sandstone-carved landscape product of millennia of the Colorado and Green River flows. We shoot sunset at the magnificent Green River Overview. We depart for Canyonlands National Park – You will see a colorful landscape eroded into countless canyons, mesas, and buttes by the Colorado River, the Green River, and their respective tributaries. At this park, we will photograph Mesa Arch, Buck and Grand View. After breakfast, you will have time to edit/rest and be ready for your second photo critique. 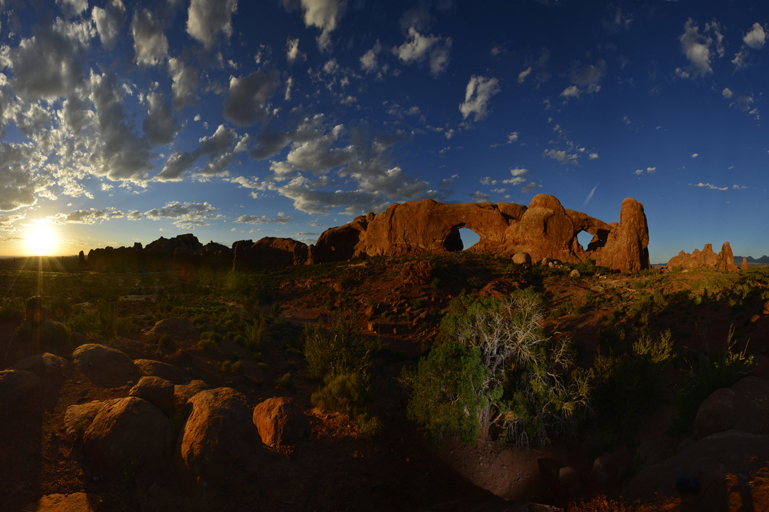 Right after the critique, we will depart to photograph the Arches National Park. On this shoot, you will photograph the Park Avenue and Courthouse Towers areas and finish the day at Balanced Rock. We depart for Arches National Park. This is another opportunity for landscape photos of the night sky. 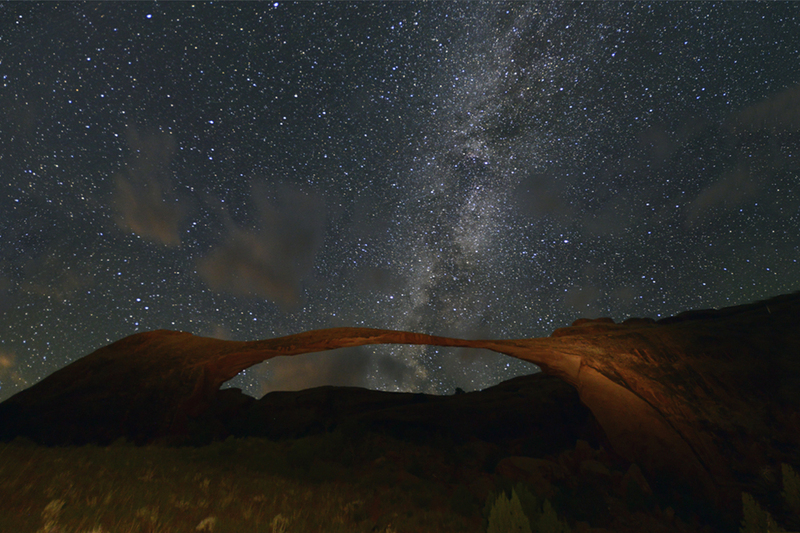 On this shoot we capture Landscape Arch against a star-riddled sky. Right after breakfast, you will have time to edit/rest. We then leave for Monument Valley. 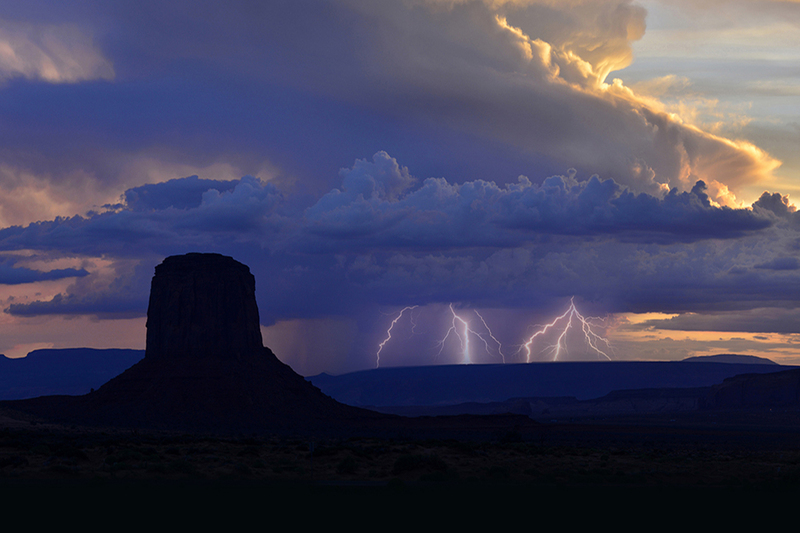 This Navajo Nation tribal park in the border of northeastern Arizona and southeastern Utah. It preserves the Navajo way of life and some of the most striking and recognizable landscapes of sandstone buttes, mesas and spires in the entire Southwest. After an early dinner, we walk to the overview and photograph the wonderful landscape lit by sunset light. In this great valley, you will photograph sandstone masterpieces that tower at heights of 400 to 1,000 feet. 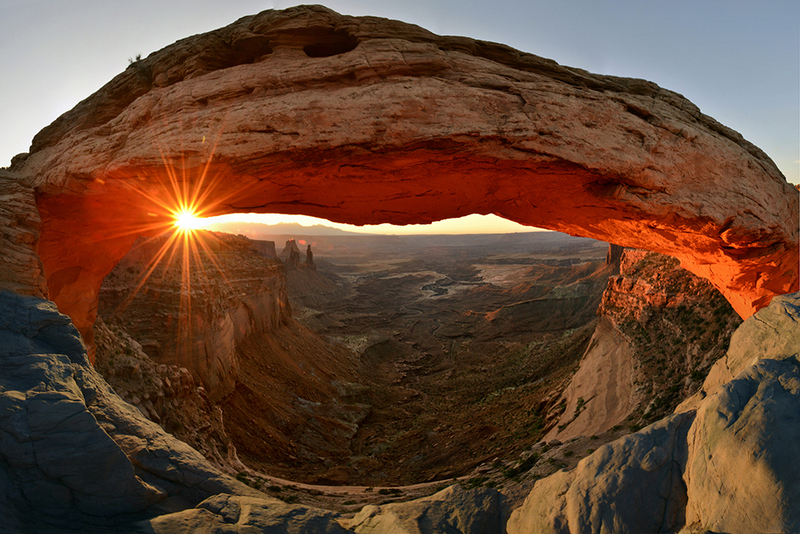 The angle of the sun accents these graceful formations, providing scenery that is simply majestic to the eyes. We finish the day with a late night shoot of the stars over the valley floor. Early morning departure for Monument Valley to shoot sunrise from North Window, from here you will see a palette of reds as the pre-dawn light hits the “buttes”. A quick stop in John Ford’s Point before heading out to breakfast. 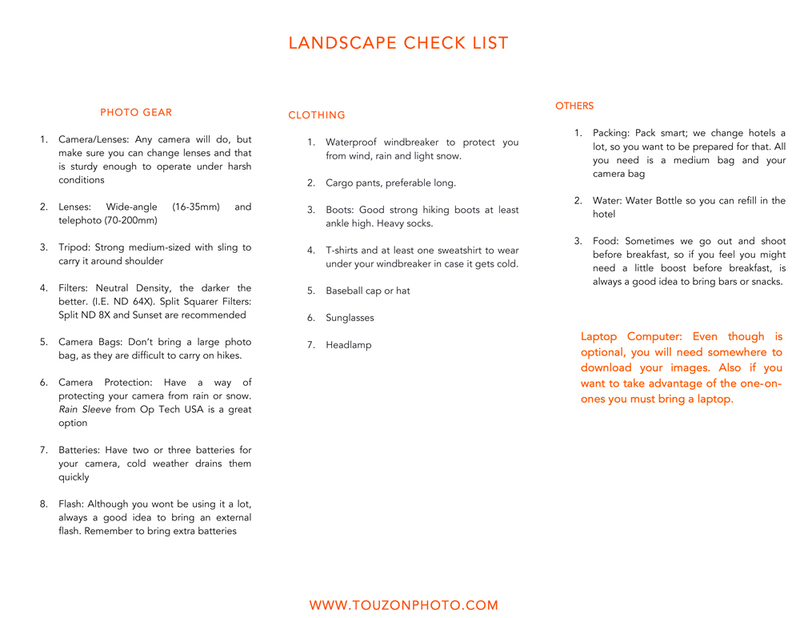 Time to edit and rest before your next photo critique. After dinner, we depart for Monument Valley to do some flash exercises and photograph sunset from the North Window. 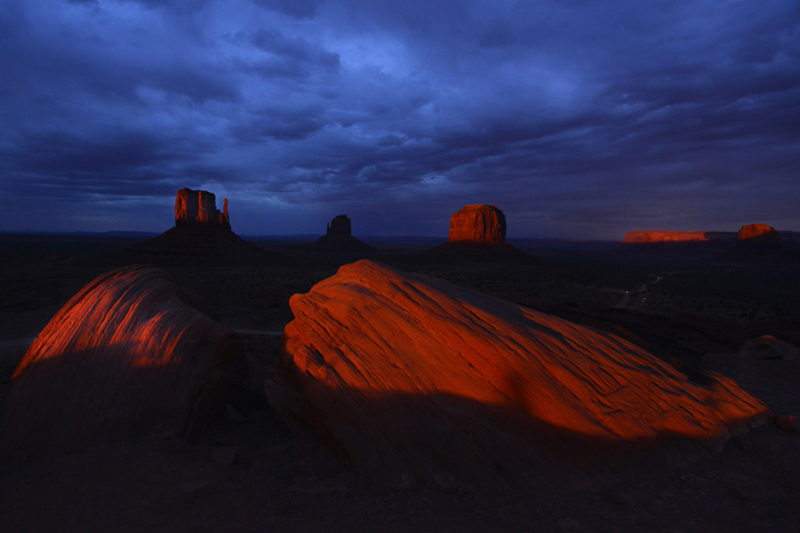 We will walk to Monument Valley for your first shoot of the day and photograph sunrise from the overview. After breakfast, we depart for Antelope Pass. These canyons will enchant you. The way the way curve, the beauty and grace in the swirls, and the pure coolness of the light beams coming down from the sky is truly mesmerizing. But the most beautiful and stunning part of the canyons is the colors – the dramatic yellows, oranges, reds, pinks, purples and blues that can be captured by the camera. After the shoot we check into our hotel in Page where we will have another one on one session. After dinner we depart for Upper Canyon for a night shoot of the stars from inside the canyon. After breakfast we will have our last critique session before driving back to Salt Lake City. After a short rest we will have our group dinner to celebrate our week together.